Based on a long series of modern studies, [James Q.] Whitman says the Nuremberg Laws were crafted so as to create citizenship laws based on racial categories. The main motive for the legislation was to prevent mixed marriages, which would lead to the birth of mixed-race children and "racial pollution." At the center of the debate that preceded the Nuremberg Laws was the aspiration to construct a legal code that would prevent such situations. American precedents, which were meant to make African-Americans, Chinese and Filipinos second-class citizens, provided inspiration for the Nazis. Oded Heilbronner, "Racism Comes Full Circle: America as the Harbinger of the Nazis' Race Laws," Haaretz, August 15, 2017. http://www.haaretz.com/us-news/1.806835. 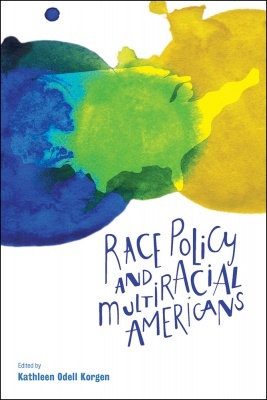 [..] some argue that multiracial identity has the potential to undo race in the United States as long as it attends to social justice and does not present itself as a racially superior category, while other scholars contend that multiracial identity is supportive of White supremacy and is a throwback to earlier, simplistic, and racist conceptualizations of the American mulatto. I’m almost inclined to embark on this review with just one word: discuss. 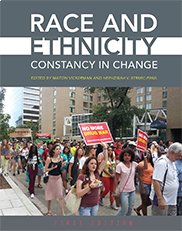 The above is the nigh perfect examination question in relation to that of the book’s title, Race Policy and [Multi]Racial Americans, wherein it could be said that each of these twelve, exceedingly well-researched and seemingly provocative essays, act as differing answers. Combining theoretical and empirical pieces, this book explores the emerging theoretical work seeking to describe hybrid identities while also illustrating the application of these theories in empirical research.The sociological perspective of this volume sets it apart. Hybrid identities continue to be predominant in minority or immigrant communities, but these are not the only sites of hybridity in the globalized world. Given a compressed world and a constrained state, identities for all individuals and collective selves are becoming more complex. The hybrid identity allows for the perpetuation of the local, in the context of the global. 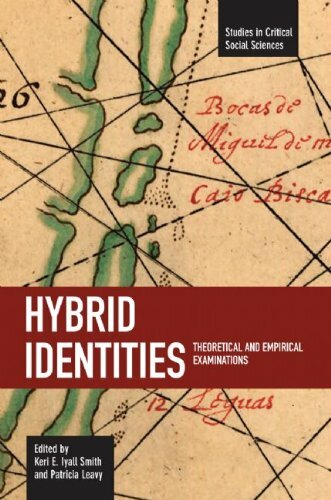 This book presents studies of types of hybrid identities: transnational, double consciousness, gender, diaspora, the third space, and the internal colony.